Ring in the Year of the Pig at a variety of festive and exciting events! 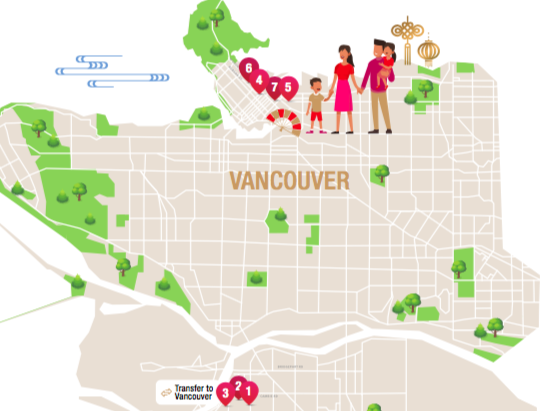 Follow our guided itineraries for all there is to discover across Vancouver and Richmond. Ring in the Lunar New Year with exciting traditions, authentic cuisine, and the spreading of good fortune. From the serenity of Buddhist temples to the excitement of the Chinese New Year countdown to exquisite Taiwanese art exhibits, the Lunar New Year Festival will delight. Ignite your senses with a full weekend of Lunar New Year festivities. Experience the flash of the Chinatown Spring Festival Parade, the bold flavours of authentic Asian cuisine, the songs of a mandarin musical, and immersive cultural traditions.